"Great European Names of Art"
Mohammed Mahmoud Khalil (1877-1953) was an eminent figure in Egyptian society and an avid lover of fine art. 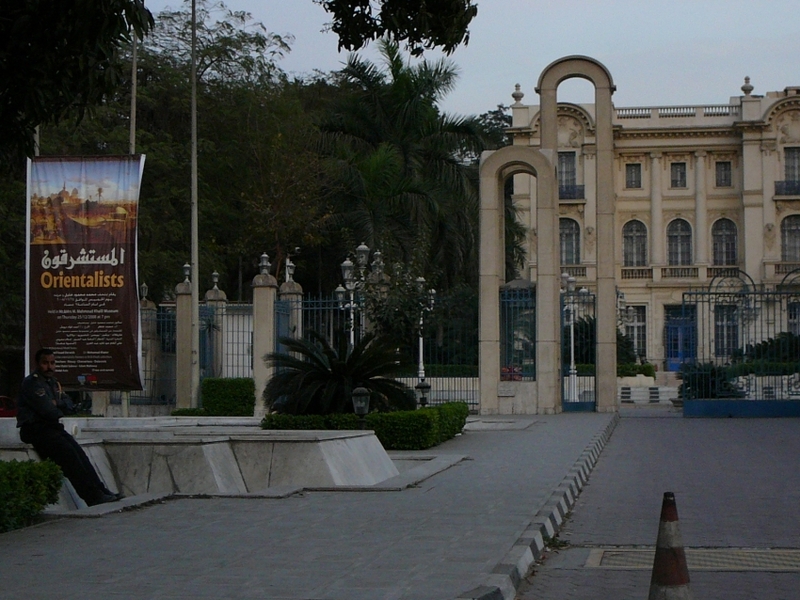 He established the Society of Fine Art Lovers in 1942 and helped nurture Egypt's nascent art community. Upon his death, his wife donated his villa and extensive collection of masterpieces and rare artifacts to the State to turn into a museum. The palatial building contains one of the region's finest collections of 19th-and early 20th-century European masterpieces, most of which are labeled in various languages. Of particular interest is the collection of work by French artists including Monet, Toulouse-Lautrec, Gauguin and Picasso.